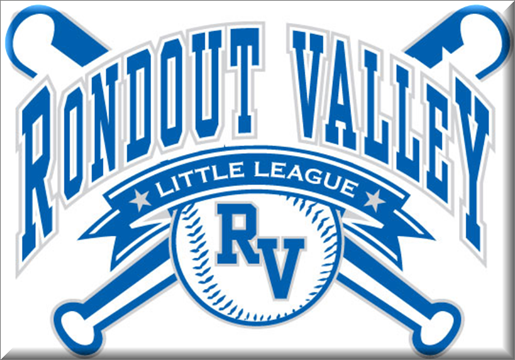 Updated Tuesday September 20, 2016 by Rondout Valley Little League. Rondout Valley Little League is run entirely by volunteers. We are looking for 2017 board members and additional volunteers to keep Little League alive in the Rondout Valley area. Won't you join US to offer baseball and softball opportunities to the youth in our community? Volunteering for Rondout Valley Little League programs is a great way to give back and spend time with your kids!